Our hotels are situated in a very quiet and central location, perfect for your vacantion or for your business trip. 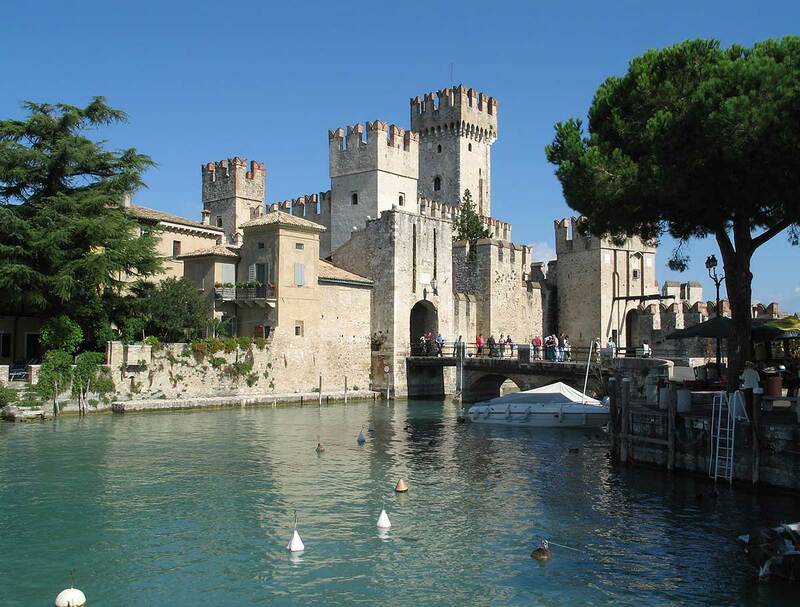 We are less that 10 minutes from the old city centre of Mantua and the A22 motorway exit Mantova Nord. For more information, click on the markers on the map.